Loan Application Not Approved – What Should you do Next? 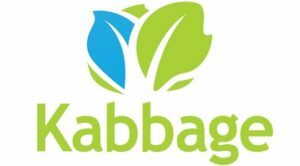 Having your loan application rejected can be embarrassing and demoralizing especially when this is your only hope for getting financing. 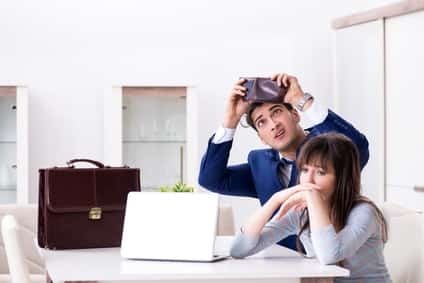 If you have received a loan rejection, do not beat yourself up; this may be an opportunity for you to review your credit and financial health and also learn. Perhaps you may even consider appealing for the decision. You may be tempted to keep trying your luck by making multiple applications, but the outcome is likely to be the same until you find the cause of the rejection. Even worse, numerous loan applications within a short period can ruin your credit score further making it hard to secure financing. This guide explains the steps to take after receiving a loan application rejection letter. Determine the reasons for the denial. The first step after receiving a loan application rejection is to determine the reasons behind it. Most lenders will include this information in the rejection letter but you can always follow-up with them for more details. 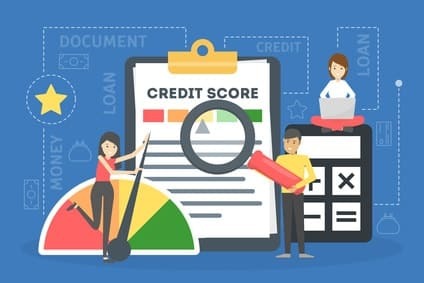 If you are still not convinced with the loan rejection report, then perhaps you should pull your credit report and check if there is anything out of the ordinary. You may be surprised to find that the reason for the rejection is an error on the side of the lender. For instance, they may fail to update a cleared off debt, therefore, affecting your credit score. If this is the case, contact the creditor with proof of payment at hand and ask to have your report updated. Also, be on the lookout for any account in your report that you do not recognize. If you happen to identify an account you did not open, then it is possible that you may be a victim of identity theft. Contact the lender immediately and also the credit bureaus to place a fraud alert on your report. It is also essential that you report to the police. Work towards meeting the minimum requirements. If your loan application was declined due to reasons under your control, take your time to correct them. For instance, if the reason for the rejection is too high loan amount, renegotiate the price of the asset you want to finance and then apply again. You can also reduce the loan amount by making a down payment. If the reason for the denial is poor credit score, focus on improving it. Remember that an excellent rating not only ensures that you get credit when you need it but also enables you to negotiate for better terms. Make a significant down payment. If you are taking a home or auto loan and can afford to make a significant down payment of at least 20% of the total value, then go for it. When determining risk, lenders usually take into account the loan amount compared to the object that needs financing. If the object value is more than the loaned amount, then the level of risk is deemed to be low. The premise is that in the event of a default, the financed object becomes the collateral. The creditor must, therefore, ensure that its value is enough to cover the loan and provide a profit. Use collateral or a cosigner. 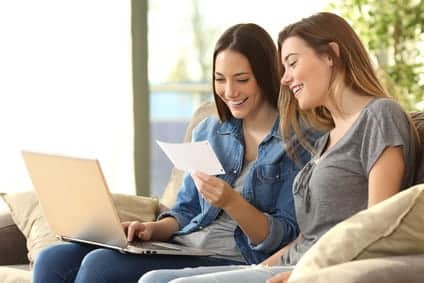 Another way to appear less risky to the lender and consequently improve your chances of getting a loan is to use collateral or a cosigner. 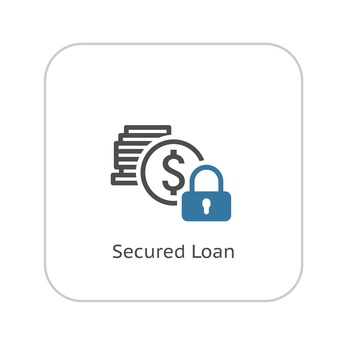 Secured loans are considered to be less risky given that the lender can recover their money from the item acting as collateral. 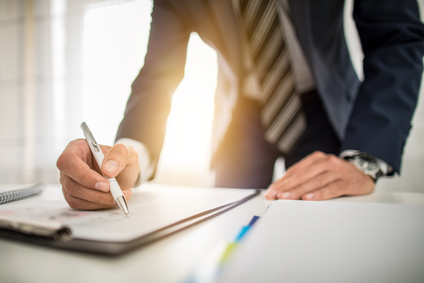 Common forms of collateral include automobiles, home equity, cash accounts, investments, machinery and equipment, insurance policies, and account receivables. Most creditors are likely to approve secured loans provided that the collateral is of considerable value and is highly liquid. If you are looking for a personal loan, perhaps you should consider offering your car or home equity as collateral. Contact your lender to determine what they can accept as collateral. 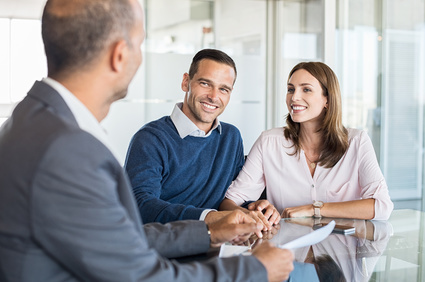 A cosigner, on the other hand, offers to take full liability in case you fail to honor the loan terms. This means that in the event of default, the lender will go after them. Before you get someone to cosign you a loan, ensure that you have a concrete payment plan. Otherwise, you might find yourself dragging a friend or a relative to a substantial financial burden and damaging your relationship with them in the process. Provided that credit score is okay and your credit report is in order, there is no reason as to why you should not try different lenders. However, avoid making too many applications since this may have a negative impact on your credit score. Also, make the applications as close to each other as possible to minimize the impact on your score. This is because most credit scoring algorithms count all hard inquiries happening between 30 to 45 days as a single inquiry. You may have failed to secure financing through conventional loans, but this is not to mean that you cannot be successful with other approaches. Evaluate the many options out there and determine the one that is fit for you or your business. Keep an open mind to unconventional ways such as crowdfunding and borrowing from family and friends. When borrowing from family and friends, prove your commitment by showing a payment plan and promising an interest. When your loan application is denied, the best thing to do is evaluate the reasons behind the rejection first. 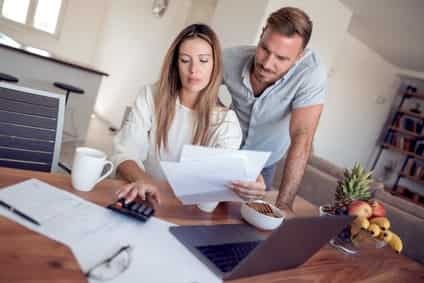 While you should not take a rejection from one lender as a rejection from all lenders, you should check the reasons first before trying out other lenders.